Paymentwall helps merchants monetize their business easily and bring the most convenient payment methods for their users. We are looking for the right people to join our team. Paymentwall envisions a world where everyone has access to any payment method around the globe. To create innovative payment solutions for users and offer global growth opportunities for businesses. 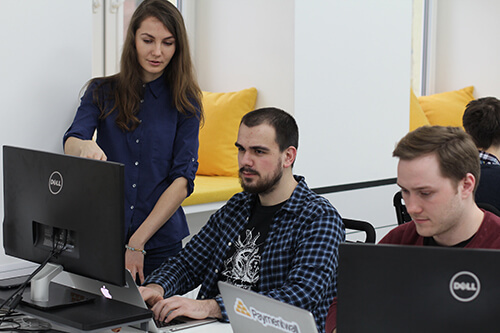 Paymentwall welcomes trustworthy and risk-taking employees who are commited to work hard. Our team is made up of creative, problem-solving specialists and challenge-driven entrepreneurs who are not afraid to build global products.